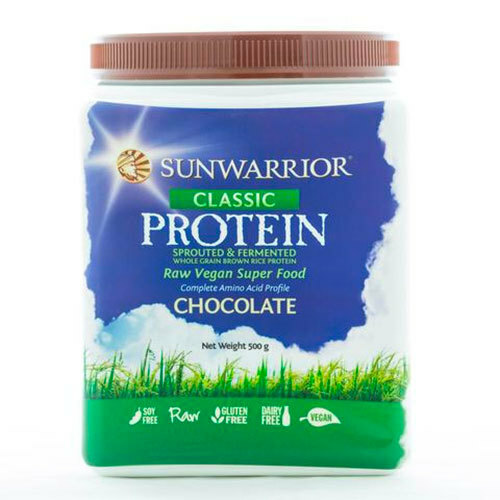 Sunwarrior protein is a clean, potent plant based protein that assists with building health, immunity, controlling the body’s natural hormonal function, fat loss and the building of lean muscle mass. 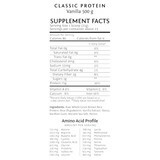 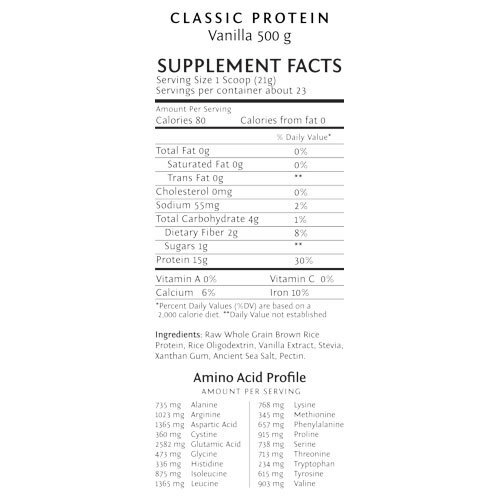 It does not contain chemicals, hormones, sugar, dairy, soy and gluten, so it’s a very clean source of protein...like high performance fuel for the body. Perfect for Vegans or pre and post workout.